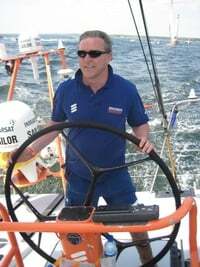 Seascapes, the RTÉ maritime programme with Fergal Keane. Seascapes brings you around our coasts and onto traditional and modern boats and yachts for a taste of the great outdoors. Seascapes visits Edenderry, County Offaly, to speak to people ahead of this weekend's boat festival. 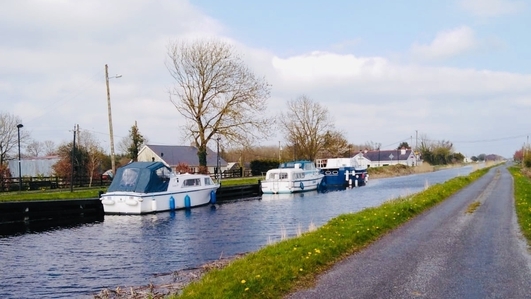 In this report Fergal meets up with Christine Traynor, Tim Meehan of the Inland Waterways Assoc, boat owners Judith Hearne, Sean O'Reilly & Katriona Hilliard. Ciaran Clinton of Nav Watch, a new way of logging problems on the canals. 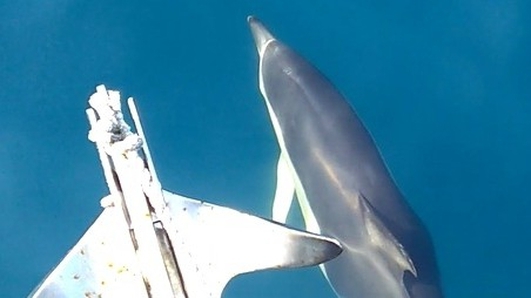 Seascapes, the RTÉ maritime programme with Fergal Keane. Seascapes brings you around our coasts and onto traditional and modern boats and yachts for a taste of the great outdoors. Whether you are a trawlerman or a yachtie, Seascapes will be of interest to you.